On 25 May 2019 it’s time for the 43 time to ride Hisingen Runt. Up to 2500 cyclists enroll annually for cycling Hisingen around and experience the wonderful nature on Hisingen, which most of us do not know. Do not miss the chance to be on the bike party, sign up now. Since 2014, we have divided our distances on the Exercise race Hisingen Runt into two races. 50 km called still Hisingen Runt while those who wanted to cycle longer distances welcomed to Västkusten Runt . 2018 the races held on the same day, May 25 Another novelty is that the distances on the Västkusten Runt changed, the longest distance will be next year, 170 km and the shorter landing of 125 km. Hisingen Runt is one part in Göteborgsklassikern (Gothenburg Classic) and Regionklassikern (Regions Classic). Göteborgsklassikern is an exercise event that suits to everyone – for those who have decided to make kind of thing and take you off the couch, to you who exercise occasionally, and for those who already exercise regularly. 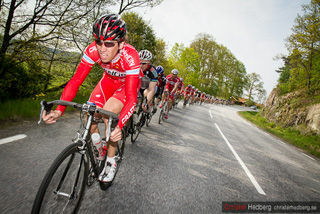 Gothenburg classic is organized by the three unions Hisingens Bicycle Club, Gothenburg and the Gothenburg Sim Ski Club. The purpose of Gothenburg classic is to contribute to a better public health. 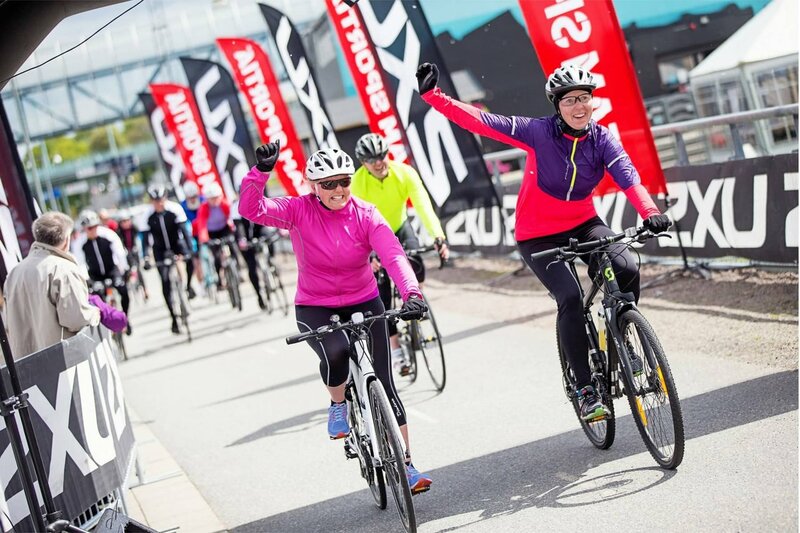 41th edition of the cycle race Hisingen Runt takes place 25 May 2019 Gothenburg.